Arctic Star Exploration Corp. (TSX-V: ADD, OTC: ASDZF, FRA: 82A1.F) is a junior natural resource company engaged in the acquisition, exploration and development of mineral properties. 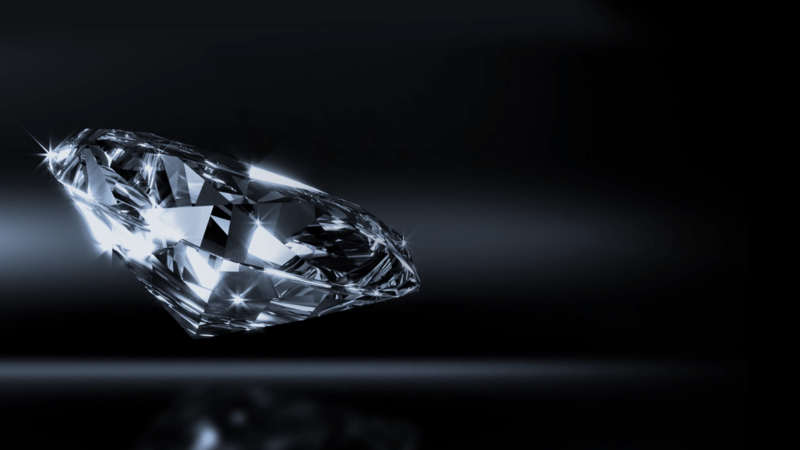 The Company owns 100% of its flagship Timantti Diamond Project including a 243 Ha Exploration Permit and a 193,700 Ha Exploration Reservation near the township of Kuusamo, in Finland. The project is located on the same geological belt of rock approximately 450 km SE of the operating Grib Diamond Mine in Russia. Arctic has discovered three diamondiferous kimberlites that may represent the first finds in a large kimberlite field. The Company also controls diamond exploration properties in Nunavut (Stein), the NWT (Diagras and Redemption) and a rare metals project in BC (Cap). Arctic Star has a highly experienced diamond exploration team previously responsible for numerous world class diamond mine discoveries. Be the first to hear of all new updates, press releases and news stories from the company.